Today is the last day you can get an additional 20% off restaurants, spas, things to do and more at Groupon with the coupon code: TWENTY at checkout. Note this may not work in all accounts. Just in case you missed it Santa Claus is coming to Six Flags St. Louis in 2016! 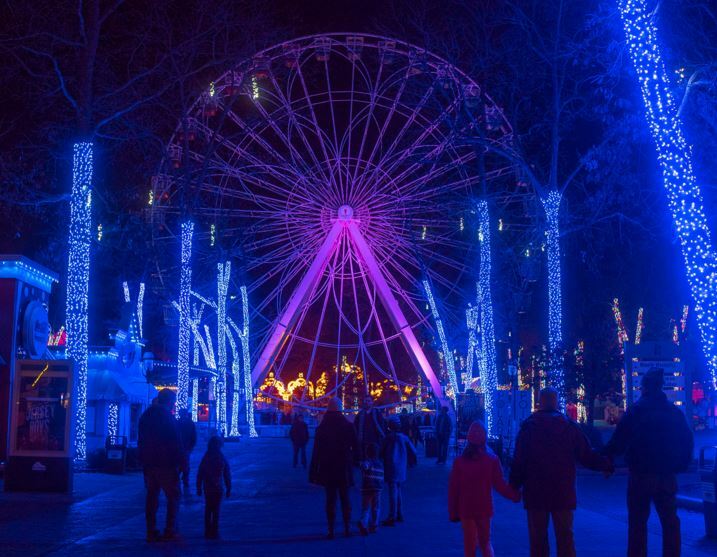 For the first time ever, Six Flags St. Louis presents Holiday in the Park as the theme park is transformed into a winter wonderland. Over one million lights will adorn the park and set the stage for a magical holiday celebration. Amid the many festive decorations and displays located throughout the park, guests can take in one of the live, holiday themed shows, visit with Santa in his cottage, enjoy some of their favorite holiday treats and experience the various street entertainment. In between the holiday festivities, guests can enjoy some of their favorite rides or warm up by one of the many crackling fires located throughout the park. Holiday in the Park will take place on select days November 25 through January 1. From July 29th to August 10th, bring in 1 NEW Backpack filled with 5 of the items listed below to Skyzone Fenton & receive 2 FREE 60 minute jump passes! 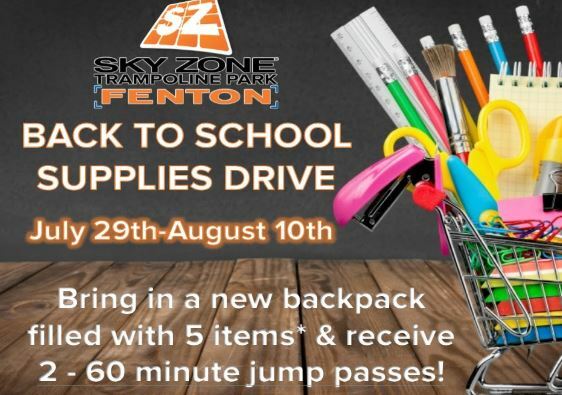 In addition to your donation, Sky Zone Fenton will add SKY ZONE SWAG & a free jump pass to each backpack! Visit the Back to School Deals Page for this weeks bargains. Check out the St. Louis Cardinals Dynamic Deal of the Week! 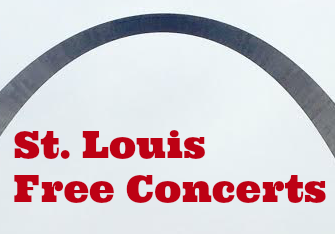 Spend Friday, August 5th at Busch Stadium when the Cardinals host the Atlanta Braves. For a limited time, tickets start as low as $10 and 30,000 fans, ages 16 & older will take home a Cardinals Fedora presented by Shane Company. Here’s a fun event to add to the calendar. The 2016 “Fenton Days” Celebration will be held this fall on Saturday, October 1st from 11:00am until 8:00pm. A parade will kick off the festivities at 10:00am, starting at Olde Towne and continuing down the River Road to Fenton Athletic Association/ Henderson Fields. 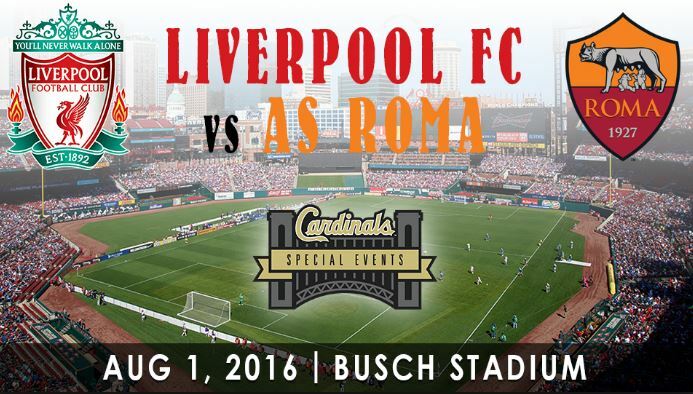 Right now you can get tickets to the Liverpool FC vs. AS Roma Soccer Match on August 1 at 7:30 p.m. at Busch Stadium for as low as $19! I took the kids to the Chelsea vs. Manchester City game a few years ago and we loved it! Looking for something fun to do this weekend? 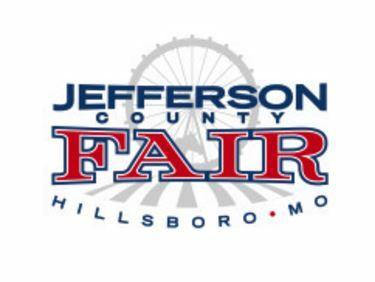 The Jefferson County Fair starts today Thursday July 21st and runs through Sunday July 24th. 4 – for $20 passes can be purchased at all Eagle Banks, on line through paypal (jeffersoncountyfair.net) or in the Hillsboro community Civic club office between 10:00am and 2:00pm. Advanced ticket sales end Thursday July 21st at noon. The 4 for $20 pass can be used several ways. It has four places to be stamped. New this year is also a Tyke Town for little ones with inflatables, arts and crafts. 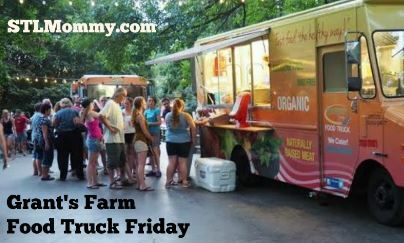 Grant’s Farm is partnering with the St. Louis Food Truck Association for Food Truck Fridays in the Tier Garten the last Friday of every month this summer. Food Truck night is Friday, July 29. Entrance into the event is $12 per car or $5 per walk up. 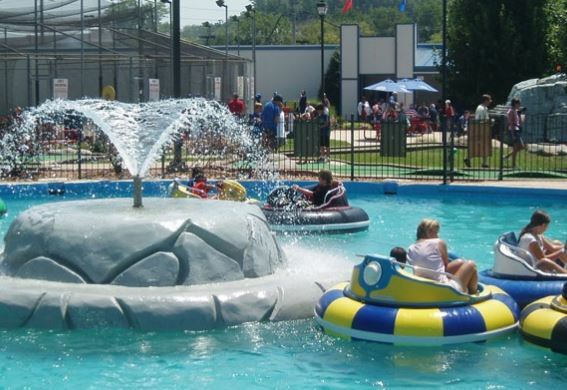 Parking opens at 5:45 p.m. with rides through Deer Park beginning at 6 p.m. Guests can enjoy the Farm after hours and eat from a variety of food trucks throughout the evening. In addition to the food trucks, attendees can enjoy their favorite Grant’s Farm attractions, such as goat feedings, carousel rides and camel rides, as well as music from a live band. Anheuser-Busch products will also be available for purchase. There will be another Food Truck Friday on August 26th. Hurry over to Groupon where right now you can save $5 off of $20, $10 off of $40 or $15 off of your $60 purchase on select Restaurants, Things to Do, Massages and more when you use promo code TAKEOFF at checkout. 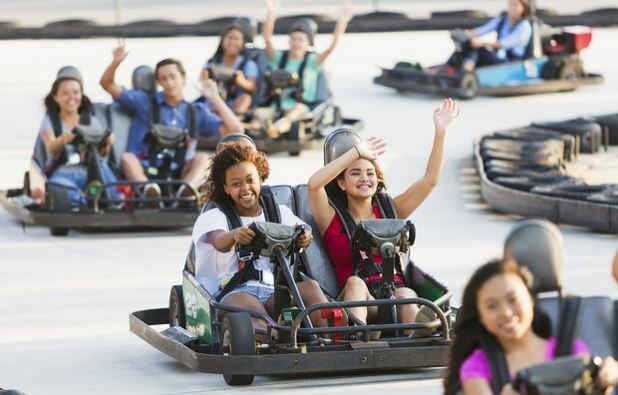 There is a new deal available today for Go-Kart Racing at Boschertown Grand Prix Racing where you can get $60 worth of Go-Kart rides for just $30 after the coupon code! 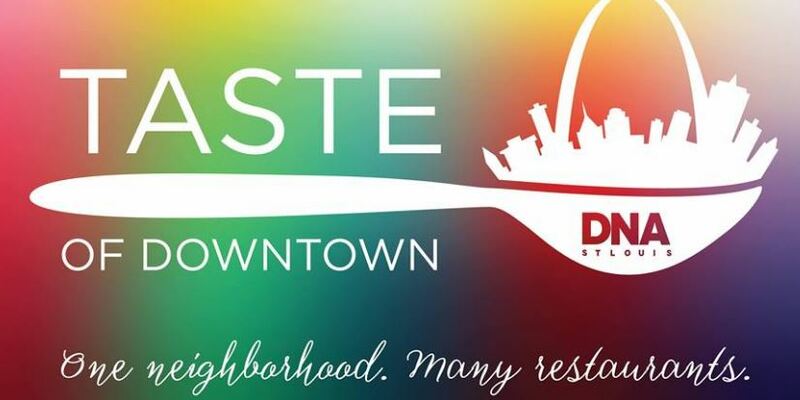 Taste of Downtown St. Louis will be held on July 23 from 4-8pm in the pedestrian plaza in the MX District at the north west corner of 6th and Locust St. There will be small bites available for purchase from local restaurants, local craft beer and other beverages, and live music.